Icon Male has released another scene from their intergenerational-themed “Age of Innocence” movie. 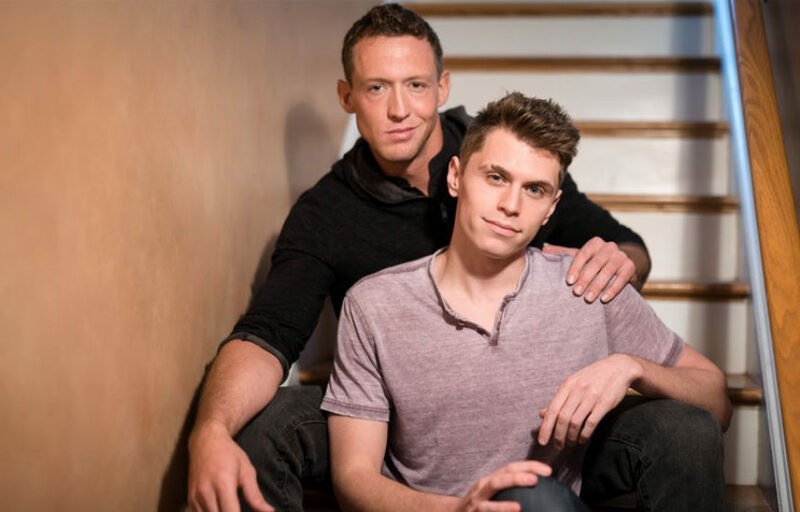 The scene – starring Pierce Hartman and Troy Accola – is called “Cumforting“. The guys are hot and horny and very much into each other.